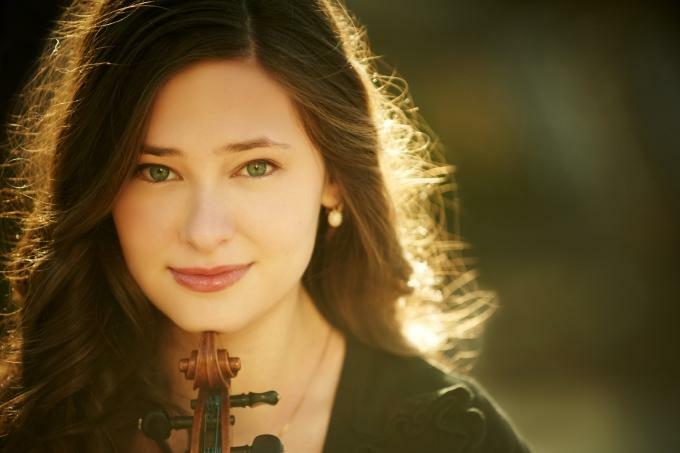 19-year-old violinist Ariel Horowitz, a DC native and currently a student of Itzhak Perlman, is taking the music world by storm. In July 2015, Ariel performed the Mendelssohn Violin Concerto with the Baltimore Symphony Orchestra at Strathmore and Meyerhoff Theaters to rousing standing ovations. Ariel’s solo appearances also include additional performances with the BSO, Neue Philharmonie Westphalia, Raanana Symphonette, Terre Haute Symphony Orchestra, Carmel Symphony Orchestra, New Albany Symphony Orchestra, Chamber Orchestra Kremlin, and Doctor’s Orchestral Society of New York as well as recitals in the United States, Italy, France, Israel, Brazil, and Argentina. Ariel attended The Perlman Music Program, Mozarteum Salzburg, Keshet Eilon International Master Course, Yellow Barn YAP, and Orford Music Centre among other festivals. In the 2012 Yehudi Menuhin International Competition for Young Violinists in Beijing, China she was featured in the Final Gala Concert and received the Morningside Young Artist Award. An avid chamber musician, Ariel is a member of The Jakob Quartet; coached by Joseph Lin (Juilliard String Quartet), Catherine Cho, and Daniel Phillips (Orion String Quartet). Ariel performs in The Juilliard Orchestra, most recently under the baton of David Zinman at Carnegie Hall. 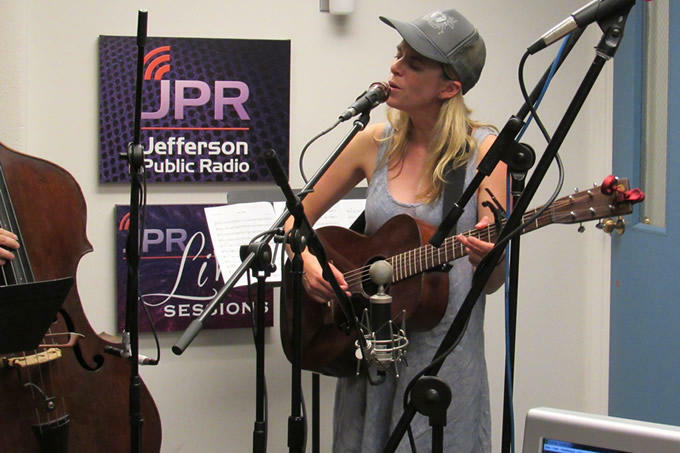 Aoife O’Donovan grew up in Newton, Massachusetts. She spent her school-year summers in Ireland singing songs with her extended family, and became interested in American folk music through artists such as Joan Baez and Bob Dylan. Aoife went on to study contemporary improvisation at the New England Conservatory of Music.